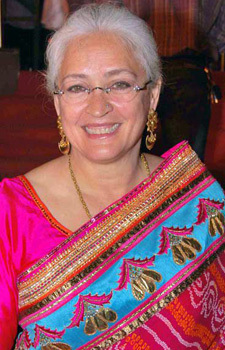 Nafisa Ali is a social activist from India. Sanjay Dutt wraps up Tigmanshu Dhulia's ‘Saheb Biwi Aur Gangster 3’! The first schedule of Sanjay Dutt starrer ‘Saheb Biwi Aur Gangster 3’ over!